Plans are progressing to enter the European bulk annuity market in the next few months, Chief Financial Officer Mark Gregory said. “Plans are progressing to enter the European bulk annuity market in the next few months,” Chief Financial Officer Mark Gregory said. (Bloomberg) — Legal & General Group Plc is in talks with a number of Dutch pension funds as the insurer seeks to expand its bulk corporate annuity business outside the U.K.
Total annuity sales dropped 61 percent in the nine months through September to 1.5 billion pounds ($2.3 billion), London- based L&G said Wednesday. That includes a “quieter” third quarter when the insurer completed 15 bulk deals worth 92 million pounds. “Plans are progressing to enter the European bulk annuity market in the next few months,” Chief Financial Officer Mark Gregory said on a conference call with journalists. 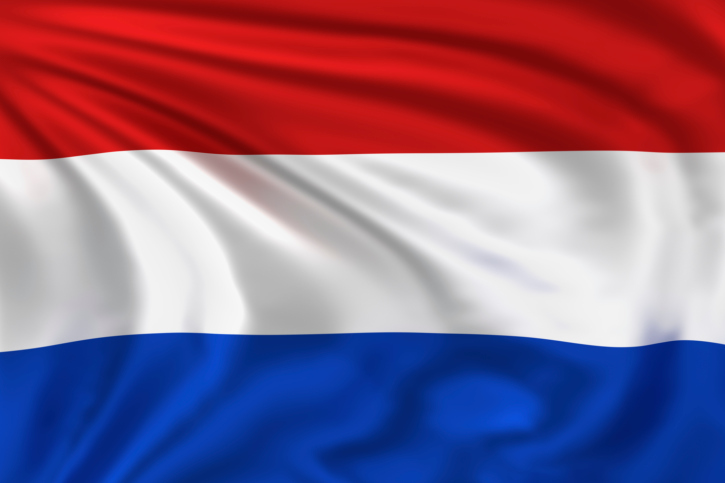 The Netherlands “is another big market for us. We wouldn’t be flagging it today if there wasn’t something beneath the surface going on,” he said. L&G, the largest manager of U.K. pension assets, is among insurers building their corporate annuities business to offset the fall out from government changes to Britain’s pension system, which no longer forces a retiree to buy an annuity. The company won its first U.S. bulk annuity deal in October with more transactions expected, Gregory said Wednesday. L&G’s investment unit reported 21.7 billion pounds of external net inflows in the nine-month period, including 7.9 billion pounds of new client money in the third quarter, the company said. Total assets under management were up 8 percent to 717 billion pounds, making Legal & General Investment Management the world’s 15th largest fund manager, according to Chief Executive Officer Nigel Wilson. The CEO said he’s seeking to expand fund management in Asia, while the U.S. business is winning 70 percent of pitches for investment mandates. L&G’s shares were up 1.8 percent at 266.9 pence at 11:09 a.m. in London, extending their gain this year to more than 7 percent.